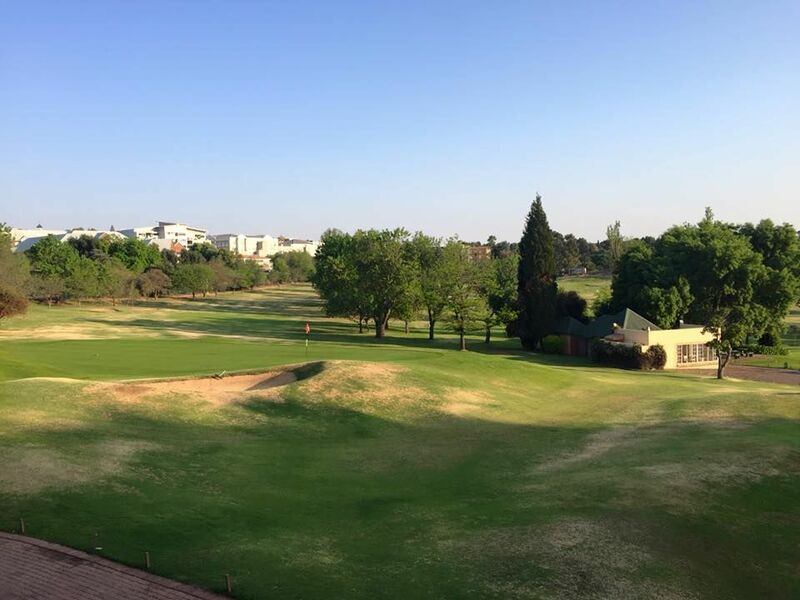 This classic parklands golf course is situated a short distance from Sandton and is alongside the famous cricket ground with the same name. 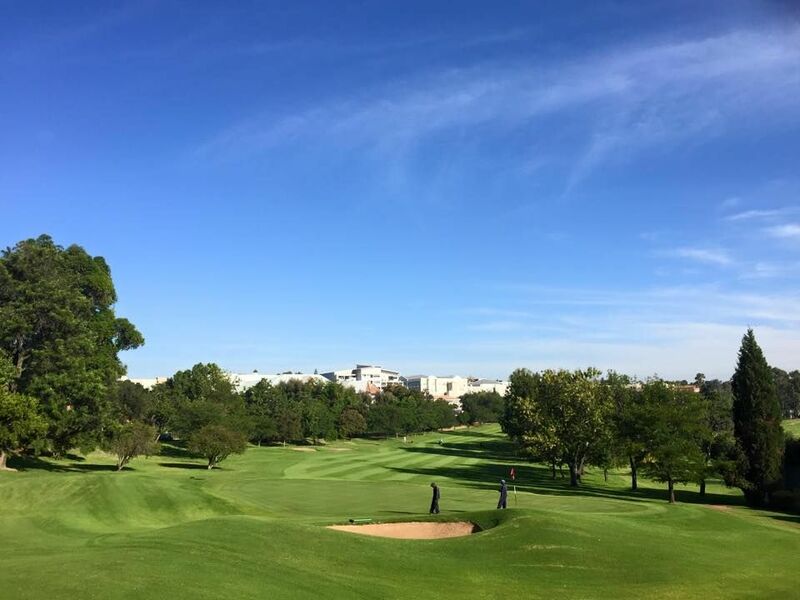 The golf course has been the venue for numerous major golfing tournaments. 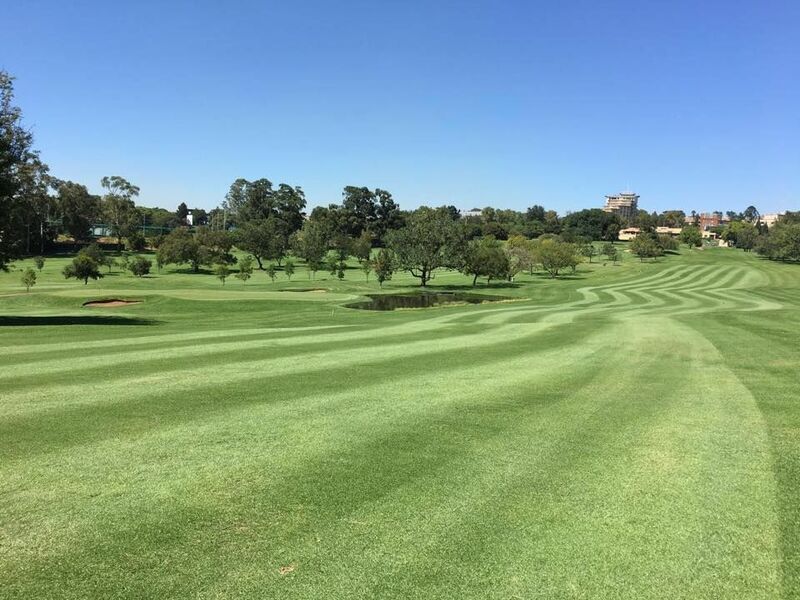 The first golfing hole is a true test of golf which can start you off on a great round or get you thinking and effect your whole round. 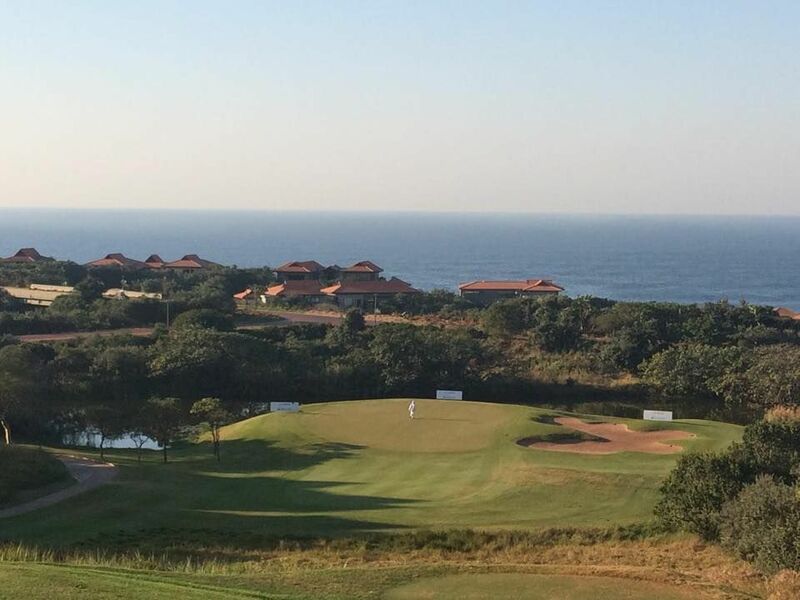 Play for a par and enjoy your South African golfing break. 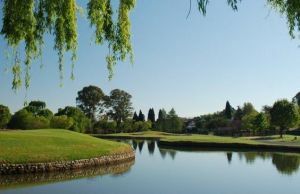 The Wanderers Golf course is a special challenging golf course of 18-holes. 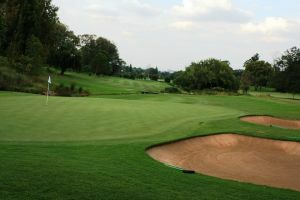 The original layout by Bob Grimsdell lost three of its opening holes when the Wanderers Cricket Stadium was built in the 1950s. 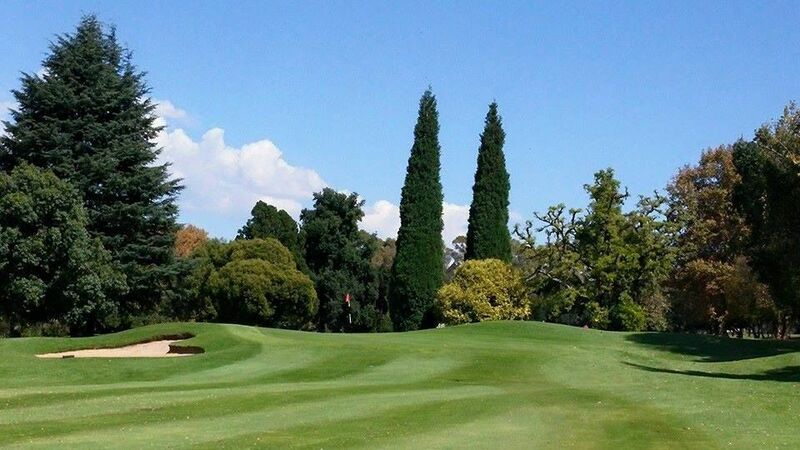 The modernised stadium now towers over the par-five 10th hole, the longest on the course at 533 metres. 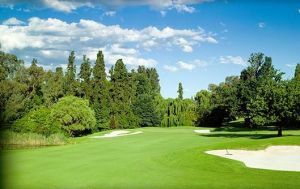 Wanderers Golf is not yet in our pool of Golf Courses for orders.